Move over, Oprah! Reese Witherspoon's book selections are taking over the New York Times bestseller lists now. What first novelist doesn't love a promotion like this--and the movie deal too? 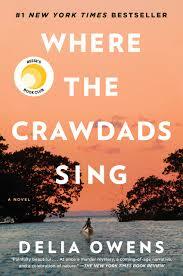 Delia Owens' debut novel Where the Crawdads Sing has certainly reaped benefits from Witherspoon's attention. It's a book club darling right now, and readers are loving the story. The book is rich in language. The description of the flora and fauna of the North Carolina marsh are particularly evocative. I also cared about what would happen to Kya, known by the people in town as "the Marsh Girl." While I had a little trouble believing an unschooled girl could eventually become a successful nature writer and illustrator, as well as (SPOILER ALERT) poet, I could imagine her watercolor illustrations of the birds, the marsh grasses, the seashells. I'll confess, though, that I had a problem with the geography from the beginning. 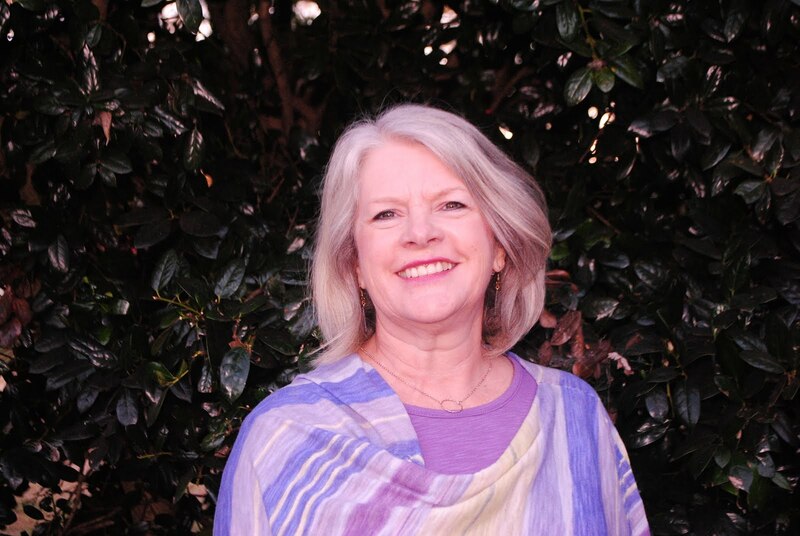 When Tate tells her he lost his mother and sister in a car accident when they were driving to Asheville to buy a bicycle for his birthday, I wondered why she didn't just buy it at Chase's father's Western Auto Store--or stop in Wilmington or Raleigh or Greensboro. Even Hickory would have been closer. I checked Mapquest. It's over 300 miles--a five and a half hour drive. I might have thought this was a fluke, but Kya's father goes to Asheville to deal with the VA office (while I feel certain there was a closer office). Then one of the attorneys in the trial central to the novel was wearing a tie he "had bought over in Asheville." I asked a friend, "Didn't she have a fact checker?" She responded, "Didn't she have a map?" I am always drawn back to Tony Earley's Somehow Form a Family when he describes writing a piece about the night after the first moon walk, when his father took all the family out to the back yard to look through his telescope at the full moon, knowing it now had human footprints. In University Writing recently, we've talked about the concept of ethos, developing one's credibility. It's a tough standard to get everything right. Readers may not notice when you do, but if they catch you in one error, they'll be wary of others. Maybe by the time the movie comes out, the director will move the shopping trips a little closer to the coast. How does a book become so popular when the author obviously did not do her fact checking? I live in the mountains and I know how far it is to the coast. That turns me off about reading this book. Thanks for your honest review.